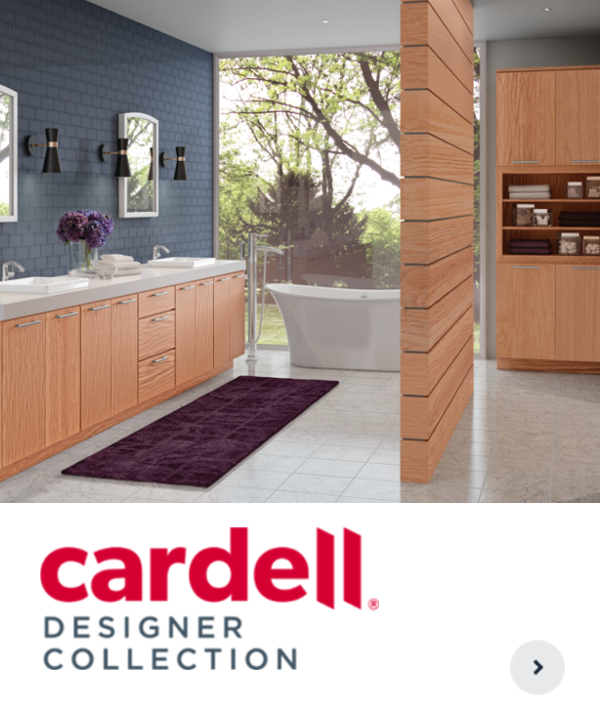 With proven product strength across collections, every Cardell® product is backed by an excellent warranty. 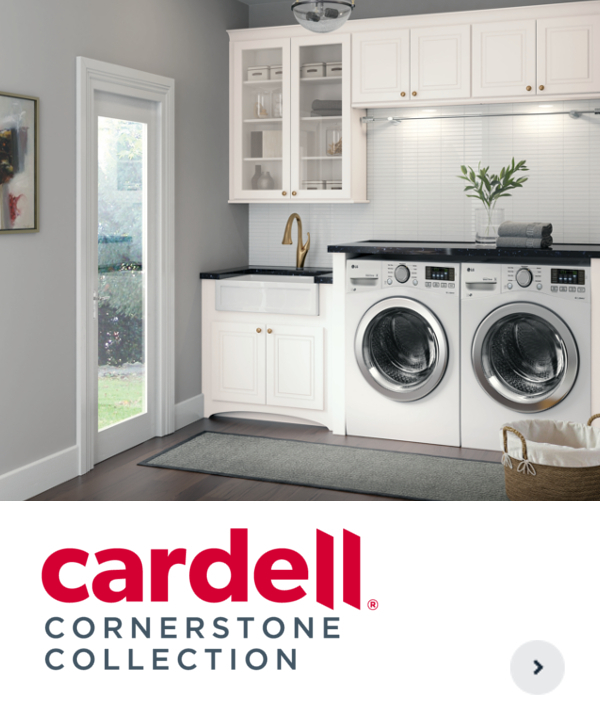 From in-stock and home delivery options, to semi-custom flexibility and FREE In-Home Delivery Service, all collections are covered by a swift and easy process. We are constantly finding a better way, with fresh ideas that go beyond product to warranties, ordering and delivery innovation. 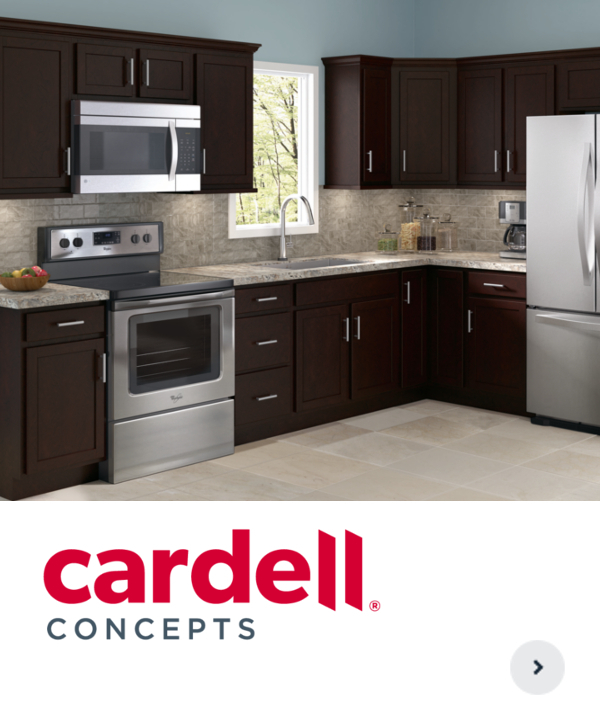 Cardell® Cabinetry collections provide the tools of freedom, flexibility, clarity and the right cabinets at the right price so you can be confident in your decisions.